Rohina Malik is a critically acclaimed playwright, actress and solo performance artist. She was born and raised in London, England, of South Asian heritage. 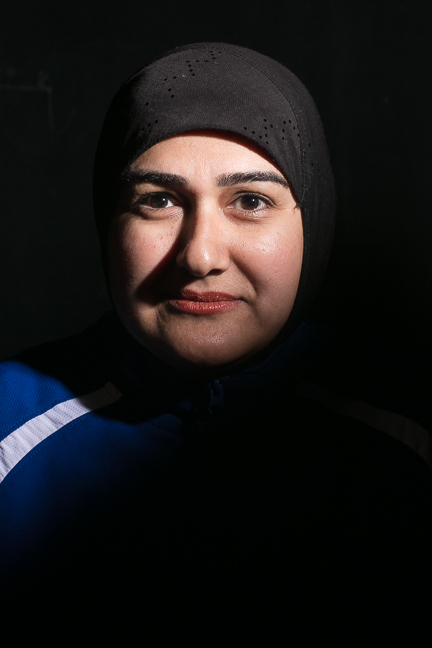 Rohina is a resident playwright at Chicago Dramatists, an artistic associate at the 16th Street Theater and she was an inaugural member of The Goodman Theater’s playwrights Unit. Her one woman play UNVEILED has been produced at the 16th street theater, Victory Gardens Theater, Brava Theater, Crossroads Theater in NJ, Theater Project Baltimore, and premiered in New York City in June 2015 at the Fourth Street Theatre. Her play The Mecca Tales was produced by Chicago Dramatists in March 2015. Rohina was recently awarded the Y Award with the Evanston YWCA for her work to end racism and empower women.